it’s no secret that my favorite dog food and treat brand is freshpet! now they’re hosting a paw-some contest, and the prize is a spot in a freshpet viral video! all fans have to do is submit videos of their pets being inspired (bribed?) to do cool stuff by their favorite freshpet food. over the years freshpet has heard hundreds of tails – er, tales – of the amazing, heartwarming and downright HILARIOUS things pets do for their favorite freshpet products. whether your pet boogies like a crazy dancing machine or stalks the fridge like a CIA operative for their fav freshpet food or treats, freshpet wants to see it! share your pet’s #FreshpetMadeMe story for a chance to win a role in a freshpet viral video. so yeah, this is kinda a big deal. to enter the freshpet contest, post a video of your pup doing something PAW-SOME for their fav freshpet snack using the hashtag #FreshpetMadeMe on facebook, twitter or instagram, or upload a photo or video using this form on their website. 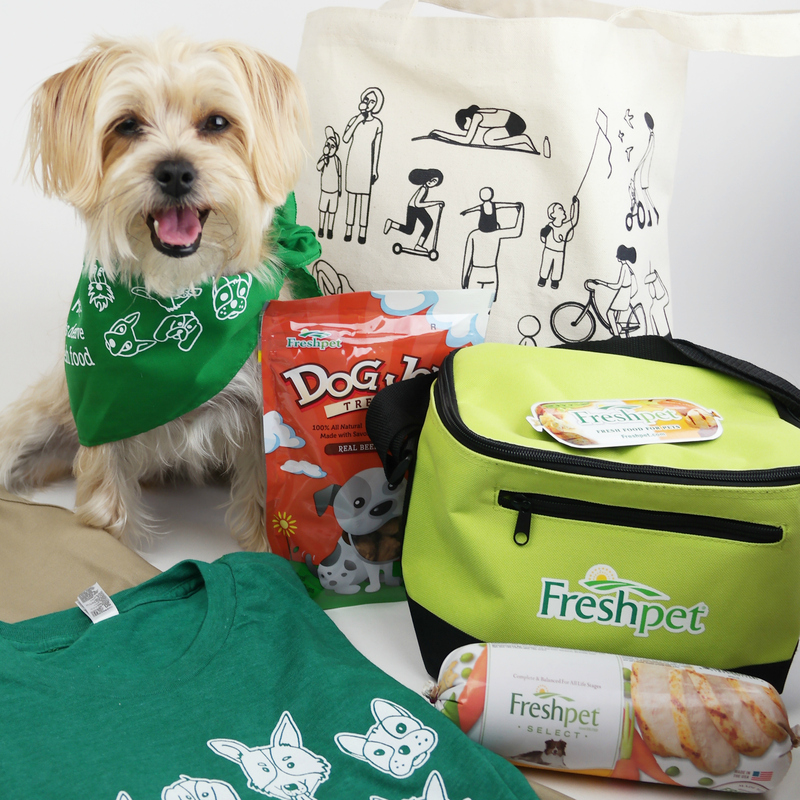 the contest ends on april 1st, so you gotta hurry if you want to win a spot in one of freshpet’s viral videos! can’t wait to see all your #FrespetMadeMe posts! this post is sponsored by freshpet, maker of delicious treats and yummy noms. even though i received monetary compensation and LOTS of “rewards” (turkey bacon!) in exchange for promoting this paw-some contest, i only promote brands that i truly believe in and enjoy. so yes, i love this brand. and i bet you will, too!